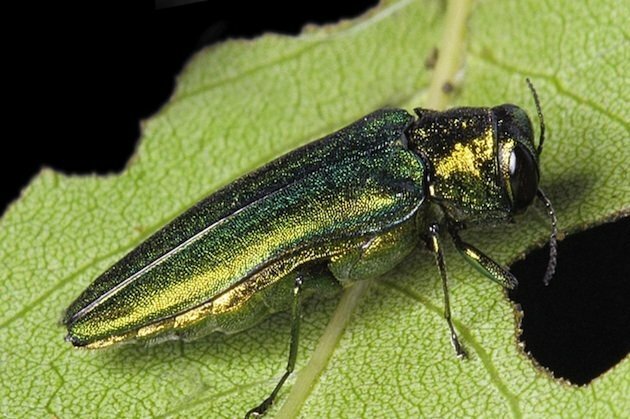 How do you solve a problem like the Emerald Ash Borer (EAB)? With all due respect to Maria von Trapp, combating the greatest infestation that U.S. forests have ever seen may not be as simple as learning to sing “do re mi.” These bark-burrowing beetles, which apparently hitched a ride in cargo shipments from their native Asia, have been starving the ash trees of eastern and midwestern North America to death for a dozen years now. And with no natural predators or resistant trees in their adopted territory, things have been looking pretty grim. Enter the woodpecker. 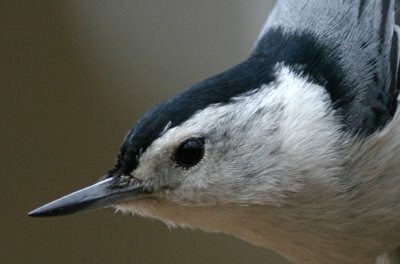 To be specific, the Red-bellied, Hairy, and Downy Woodpeckers, along with the White-breasted Nuthatch. These birds may be the North American ash tree’s last line of defense against the EAB invasion. 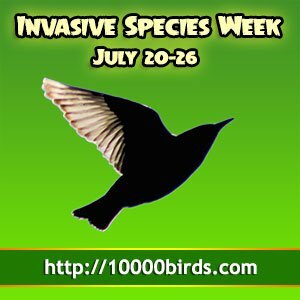 A study in the journal Biological Invasions used Project FeederWatch information to determine that populations of the above-named birds increased (although the Hairies and Downies initially decreased) in areas of heavy EAB infestation. This research suggests that the boom isn’t due to an influx of newcomers, but rather because more local birds are flourishing and successfully rearing families. 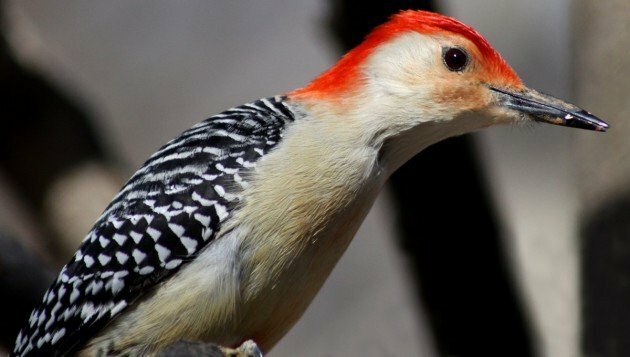 “At some level what we confirm is that the ecological consequences of an invasion such as that of the EAB are complex and difficult to predict,” study coauthor Walter D. Koenig, from the Cornell Lab of Ornithology, told 10,000 Birds. This has been readily apparent the last 2-3 Christmas Count Seasons here in the Albany, NY area, where many counts have seen record numbers of Woodpeckers and White-breasted Nuthatches. In particular, Red-bellied Woodpeckers have seem to have benefited the most.